Nadine and Jörg describe themselves as “early 30s food nerds” and “Sriracha addicts.” But don’t worry—there are plenty of recipes without Sriracha on their food blog “Eat this!,” too. The pair lives a vegan lifestyle, showing once again that veganism in no way equals a lack of or renunciation of food. Why you should follow them: From healthy porridge to pasta casserole and berry cake, they have a recipe for any appetite or situation—without a long list of ingredients. Their success speaks for itself: In addition to several awards, they’ve already published four cookbooks. Their approach: You think eating vegan is too complicated? 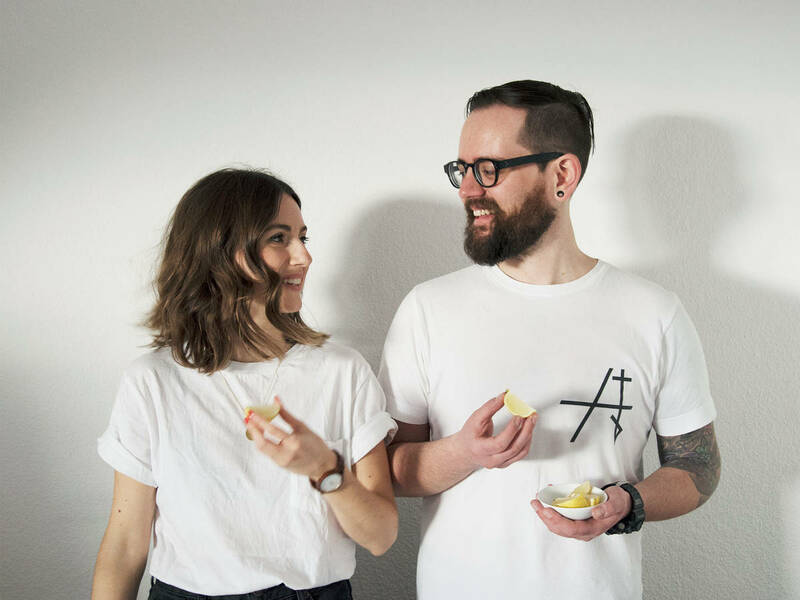 Nadine and Jörg will teach you better with quick and easy vegan recipes for everyday life. Their blog started in 2011 as a recipe collection for themselves, friends, and family. Inspired by ingredients and cooking itself, they focus on a balanced, authentic, and, most of all, delicious diet. What you’ll always find in their kitchen: Fresh vegetables and herbs, grains, millet, and couscous, as well as a healthy share of legumes, like chickpeas, beans, and lentils. Recipes like these can also be found in their four German cookbooks “Vegan kann jeder”, “Vegan grillen kann jeder”, "Vegan frühstücken kann jeder” and “Vegan Street Food”.